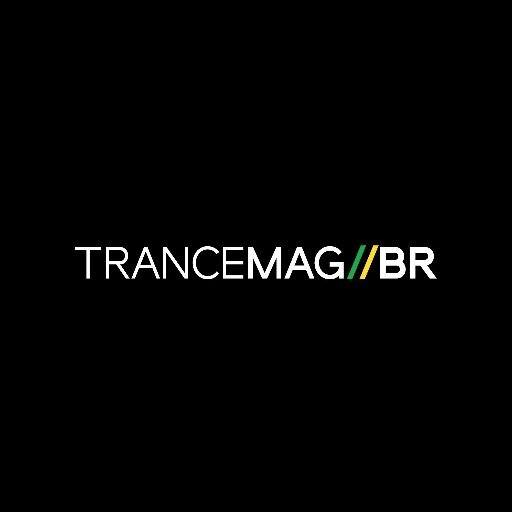 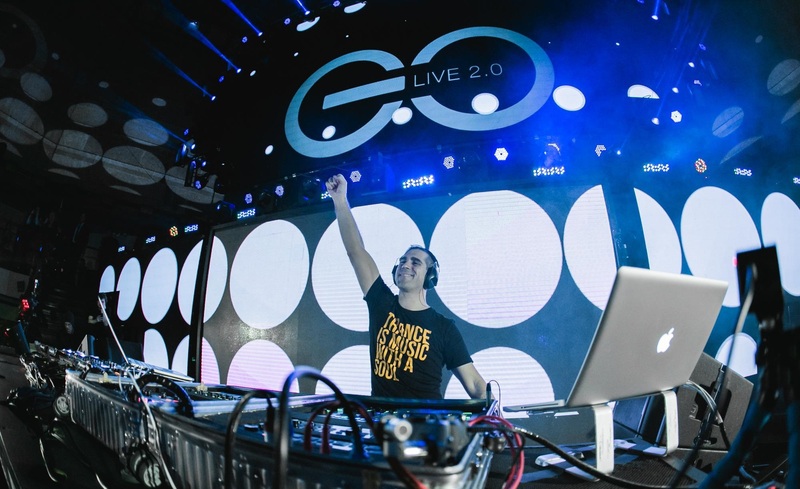 Andrea Mazza - In the Sky (Neurals Records) Lançamento - Trance Mag Br // A revista do trance no Brasil. 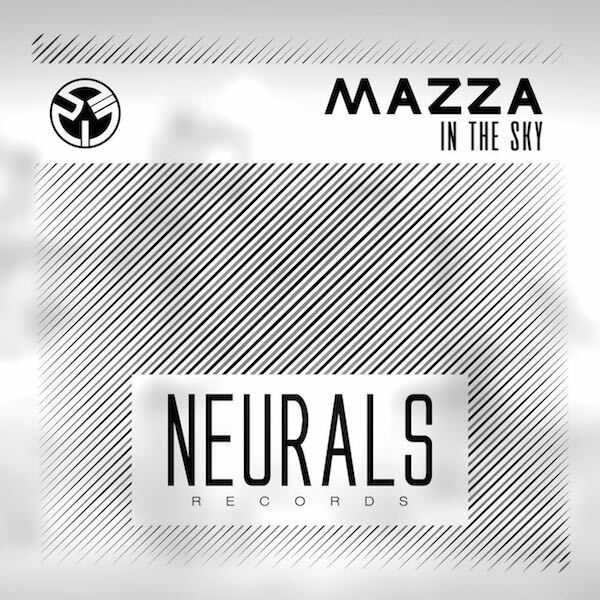 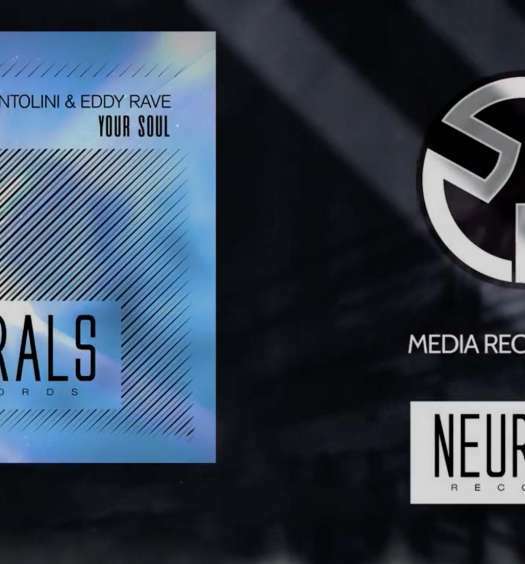 Andrea Mazza, master of Italian trance, debuts on Mario Piu’s label, Neurals Records, with a song of dreamy melodies and a pressing rhythm, a combination developed by BXR, of which Mario Piu was one of the founders. 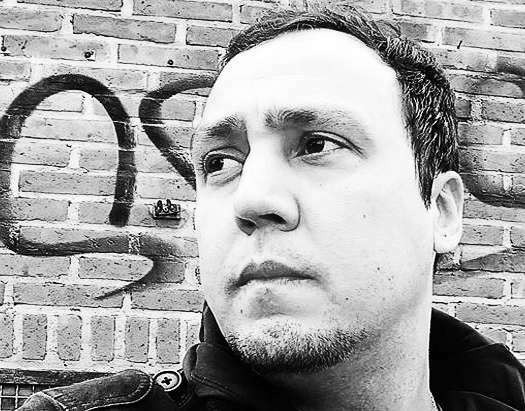 The reinterpretation is by the promising Steve Carniel, who reconstructs the whole track with sounds tending to the progressive.